Cultivating growth potential in ministry leaders’ is the song of my heart. It is the strong call of God on my life. Keeping leaders strong is what my business Life Discovery Coaching is designed to do. I know what a powerful resource a professional coach can be for a ministry leader. Where do you want to discover growth right now? Through the coaching process I can support you in keeping your relationship with God vital and consistent. Yes, even church leaders struggle in a crowded life to be rooted in Him. You invest so much in others … trying to do it all and do it all well. I know. I served on several church staff positions. Through accountability and practical tools, I can encourage you to make space to love yourself through healthy self-care and boundaries. Over the past 12 years I’ve had the joy of celebrating lasting fruit and transformational growth in many lives. It would be an honor to work with you. Contact me now to set up a complimentary Discovery Call to learn more. Anne Denmark, M. Ed., PCC is a Professional Certified Coach with the International Coach Federation and serves on the faculty for the Professional Christian Coaching Institute, equipping others in this fast growing and very rewarding profession. 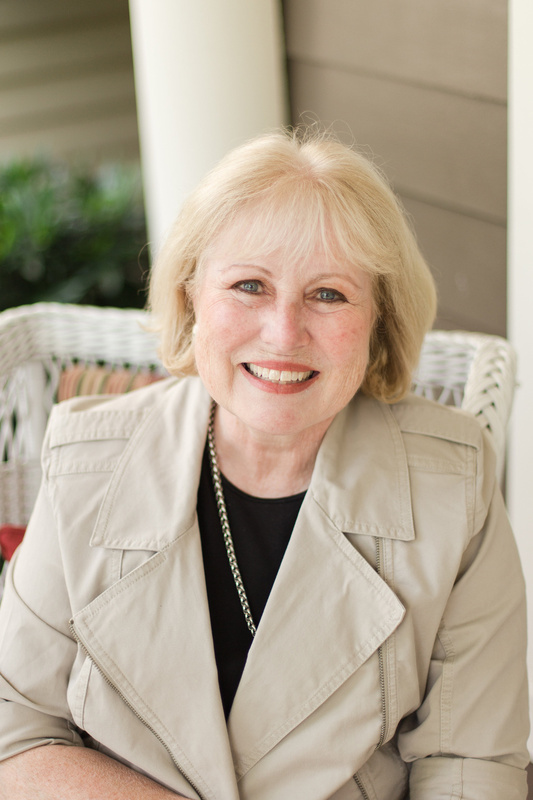 Anne is a solo-preneur in her full-time, 12-year coaching business, Life Discovery Coaching. She cultivates transformational growth and harmony in individual lives and relationships to help you be your best for God’s Glory. She has been a break out presenter and facilitator at the Speak Up Conference for over 30 years. She frequently coaches speakers in both their preparation and presentation skills. Life is fragile. Through tragic loss, physical limitations, burnout and many transitions, she chooses to see every day is a gift of discovery from God. Anne is passionate, professional and loyal. Others describe her as a gracious and wise woman who listens to hearts. 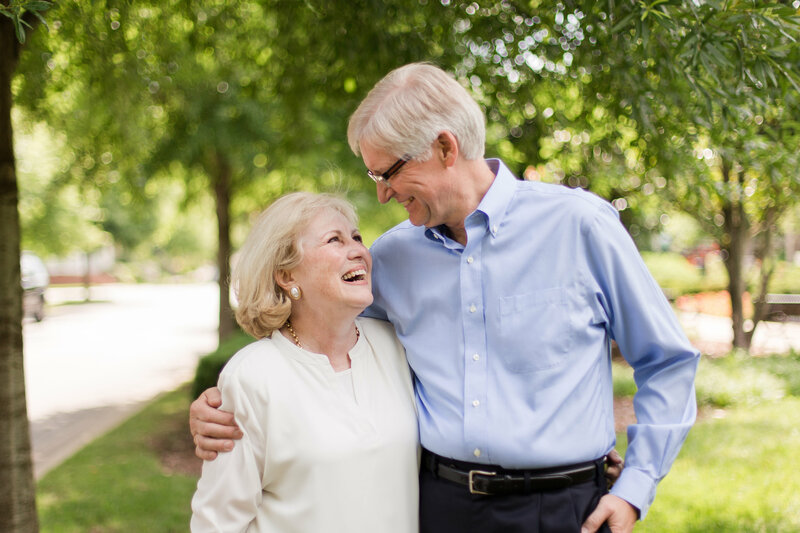 Celebrating 44 years of marriage, Anne and her husband Don are actively involved parents. Six grandchildren keep them young at heart and dependent on prayer. They live in historic Franklin, Tennessee. 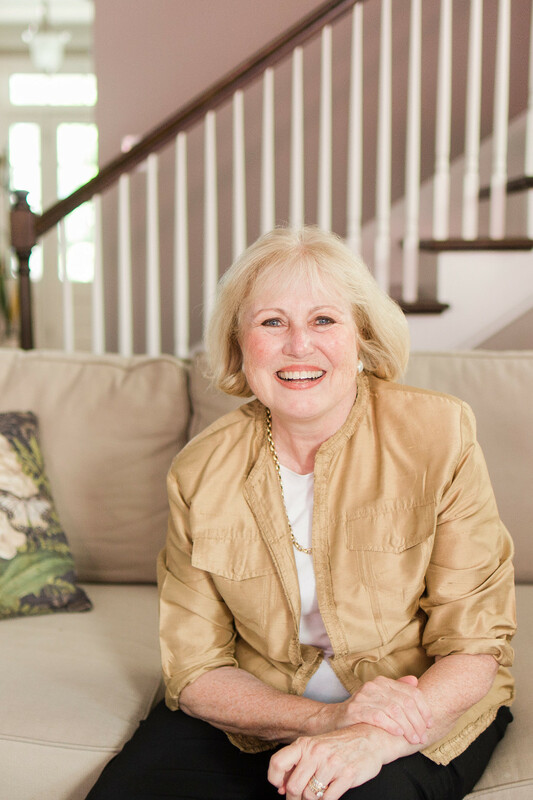 Get to know Anne even better through a complimentary Discovery Call.